Egg hunt zones will be broken up into two categories: ages 3 and under & 4 and up. 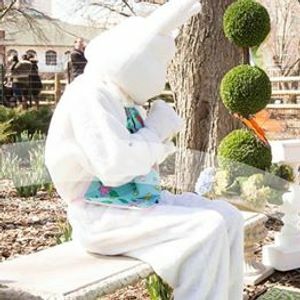 Families will be assigned an egg hunt zone based on the age of their oldest child. Private buffet area in Tadpole Room (Park Place Café lower level). 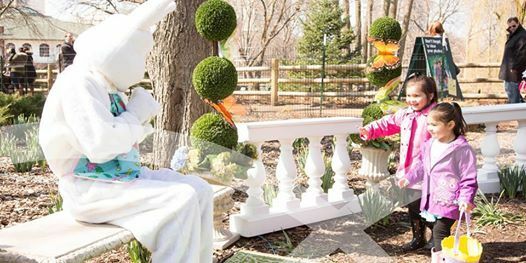 Mingling with Easter bunny in Tadpole Room from 7:30am-8:15am. Two complimentary adult beverages (mimosa or Bloody Mary) starting at 8:30am. Buffet Menu: Pancakes, scrambled eggs, applewood smoked bacon, fresh fruit, coffee, tea, milk and juice. Yes. If you are unable to attend the event, please feel free to give your tickets to another family! 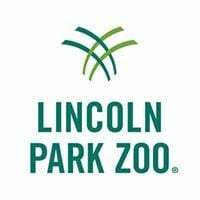 There are no refunds for events at Lincoln Park Zoo. Zoo Members: Please enter the first 3 digits of your membership ID in the 'Enter Promotional Code' field to apply your member discount to General Admission tickets. Discount does not apply to VIP.